Perfect for a country themed get together. 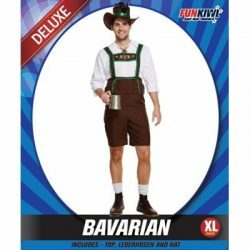 Bavarian man costume set consisting of the top, lederhosen and a hat. 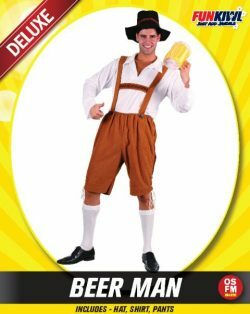 Beer Man costume with shirt, pants and hat. 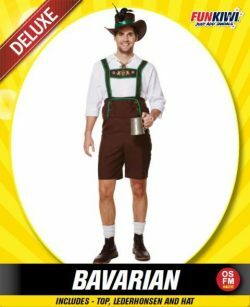 A great lederhosen style for an Oktoberfest party. 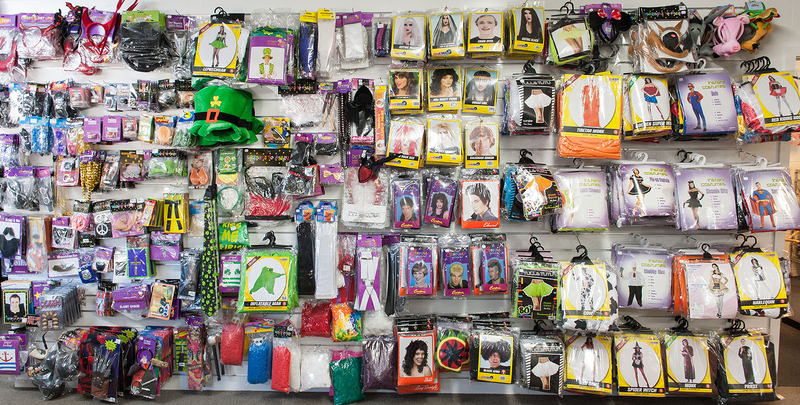 Costume includes tunic, shoulder drape, belt, headpiece. 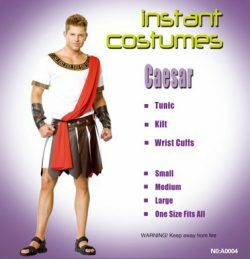 Caesar costume that includes tunic, kilt and wrist cuffs. Caesar white robe with gold trims attached shoulder sash, headgear, armbands. 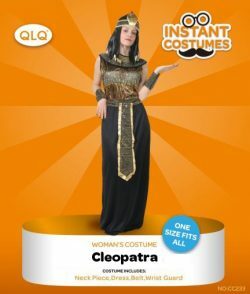 Black Classic Cleopatra costume with includes the dress, neck piece, belt and wrist cuffs. 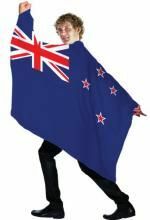 Costume flag cape New Zealand. Fabulous Day of the Dead costume dress. 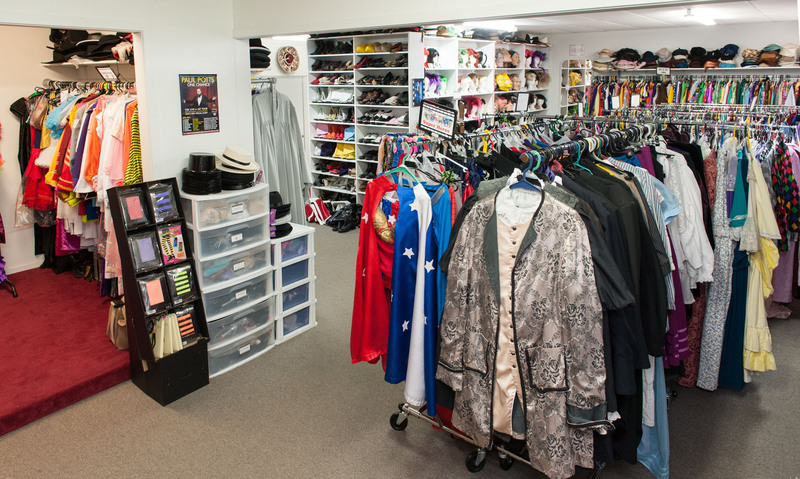 Costume includes mask, top, pants, belt and ties. 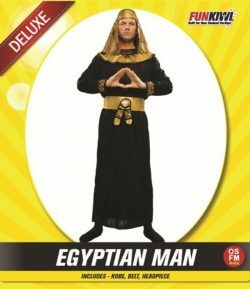 Men’s Egyptian costume including long black robe, gold belt and gold headpiece. 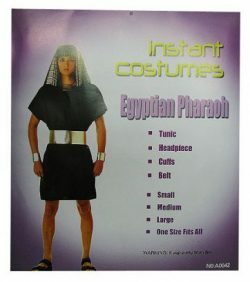 Egyptian Pharaoh costume includes tunic, headpiece, cuffs and belt. 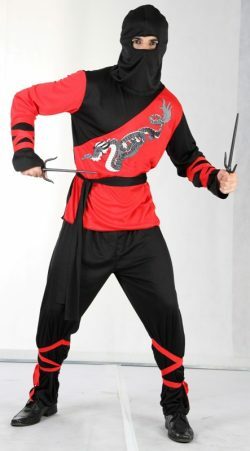 This is a great looking costume for a large group. 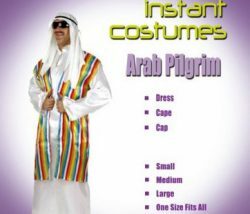 Egyptian priest black robe costume. Woman’s Egyptian costume, including gold skirt, top and headpiece. 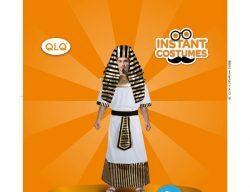 Goes great with the Egyptian Man. 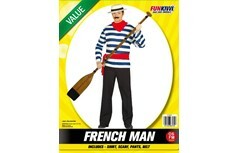 French man costume consisting of shirt, scarf, pants and a belt. Oh la la!